Engine 91 has stayed busy during the weekend. 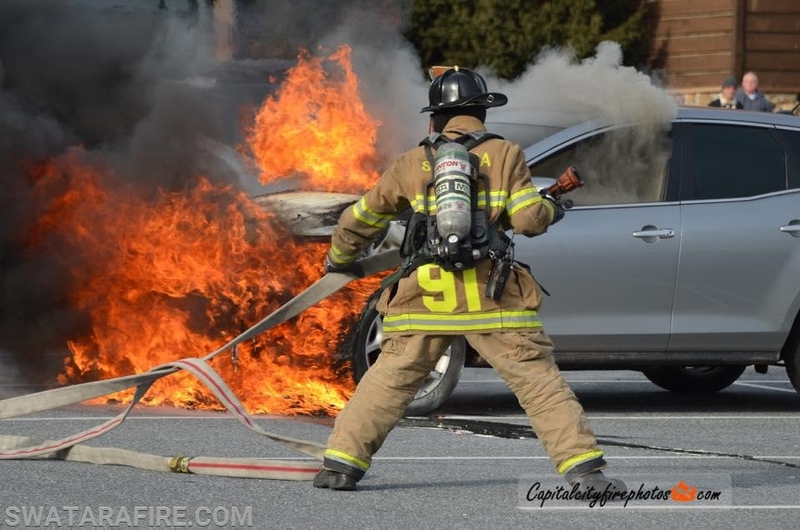 Friday afternoon, Engine 91 along with Engine 91-5 were sent to the 4200 Block of Derry Street for a reported Auto Fire. 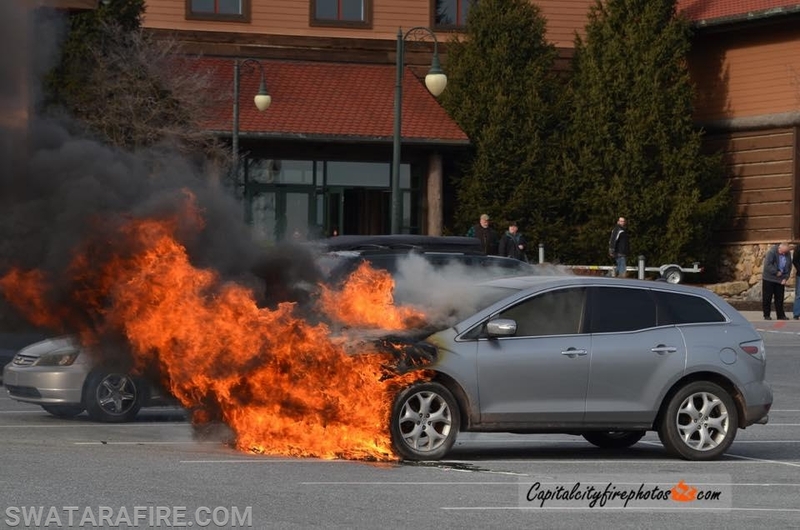 Chief 91 (Ibberson) arrived with a fully involved vehicle. 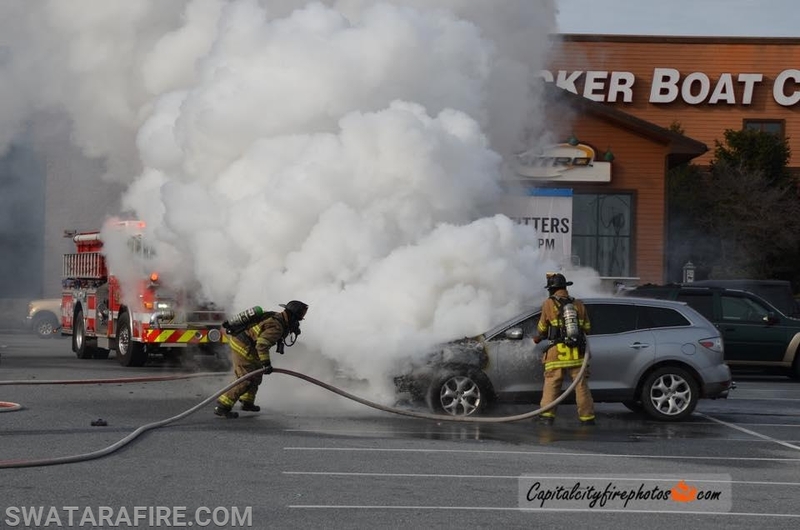 Engine 91 (Lt Oliver) arrived and stretched the bumper line to extinguish the fire. 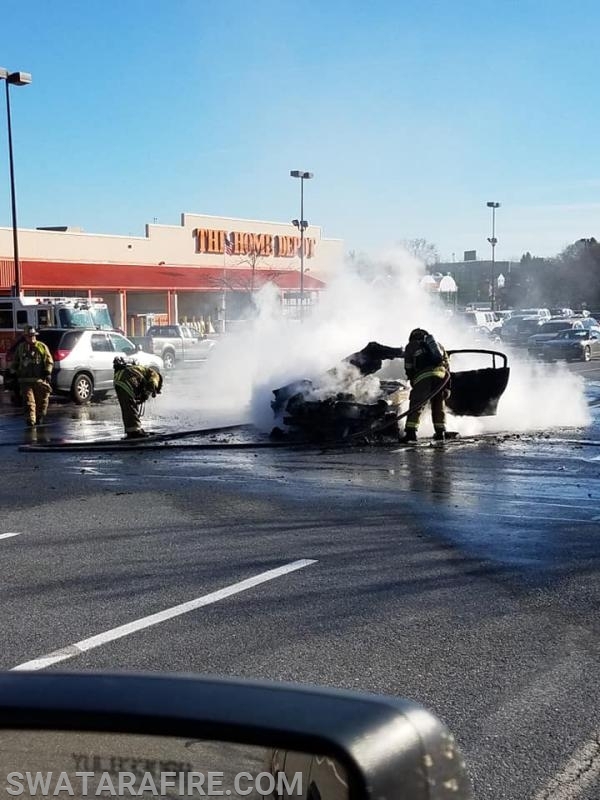 Saturday morning, Engine 91 was dispatched again to the 3500 Block of Paxton Street, for another Vehicle Fire. Chief 91-3 (Orth) arrived confirming a working fire. 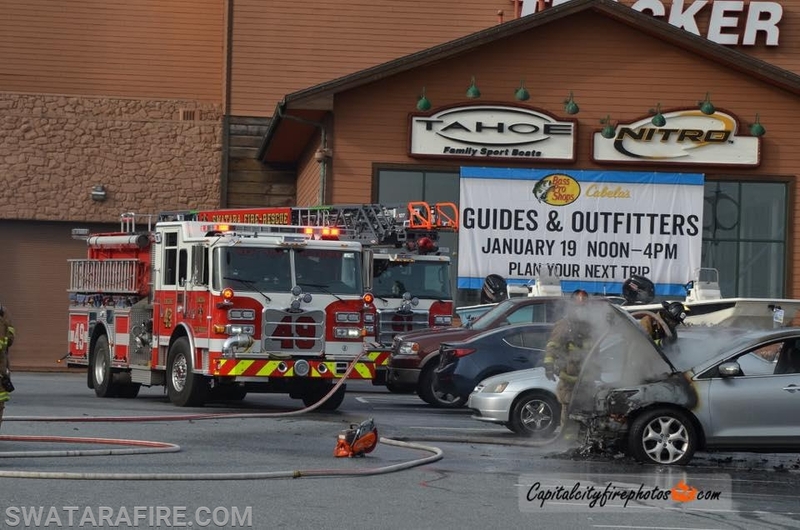 Engine 91 (FF Furlong) arrived and stretched the bumper line to extinguish the fire. Truck 91 assisted and upon marking control, was sent to the 6100 Block of Chambers Hill Road for "Smoke in the Basement". The Ladder arrived and confirmed no fire services needed.